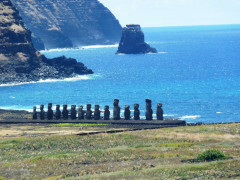 Visit the incredible Easter Island, its history and the Kona Tau Hostel! 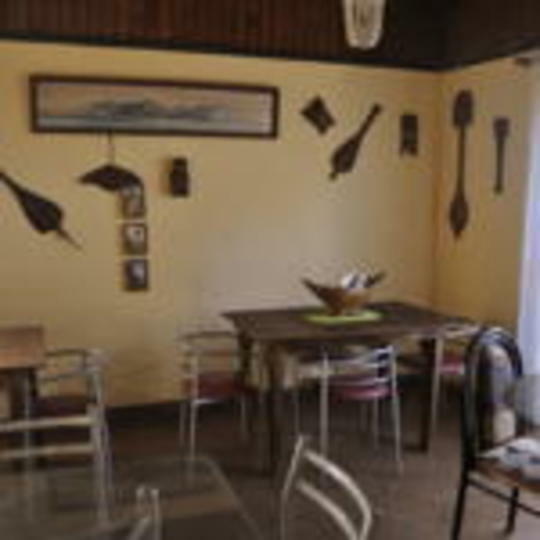 Located one block from the main avenue, the hostel has beautiful views of Easter Island’s main harbour, Hanga Roa and highest view point Maunga Terevaka. 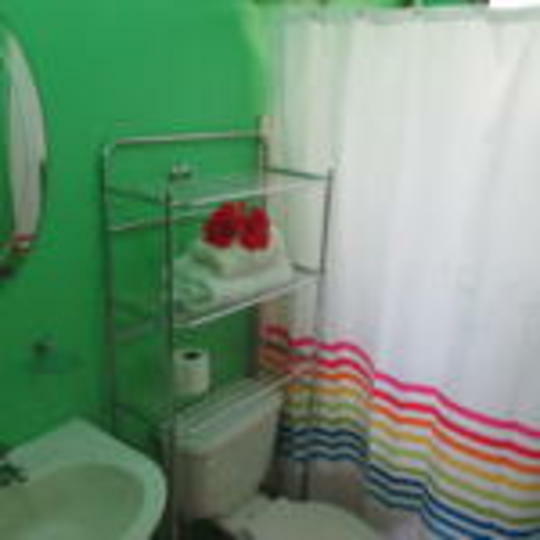 All of Kona Tau rooms have private bathrooms and hot water. 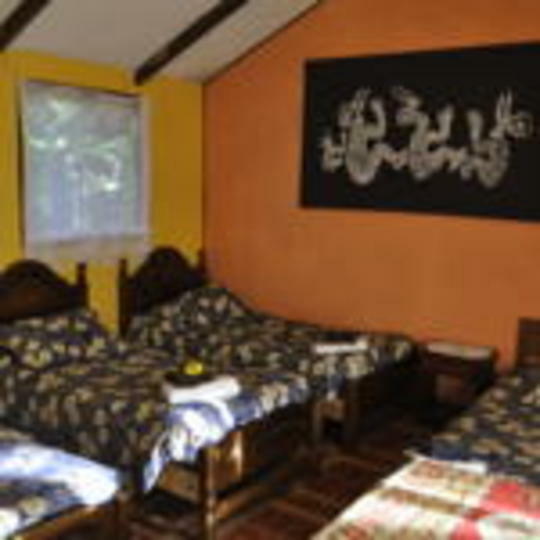 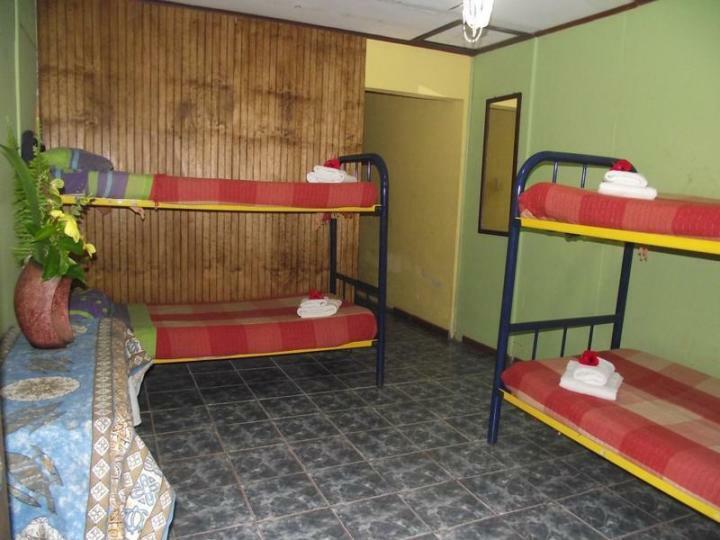 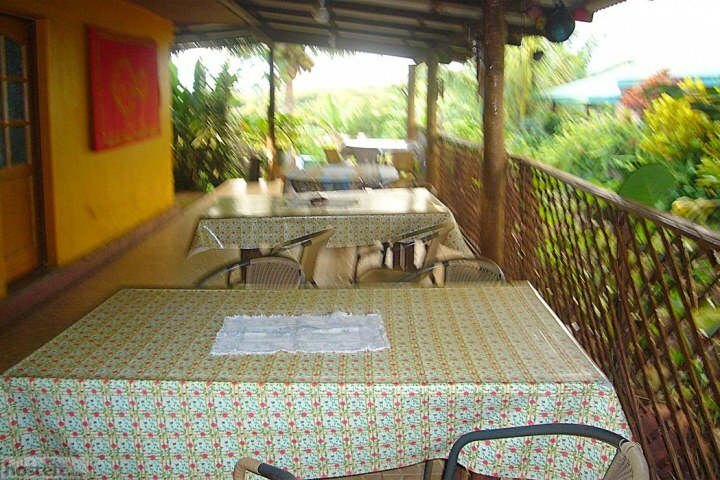 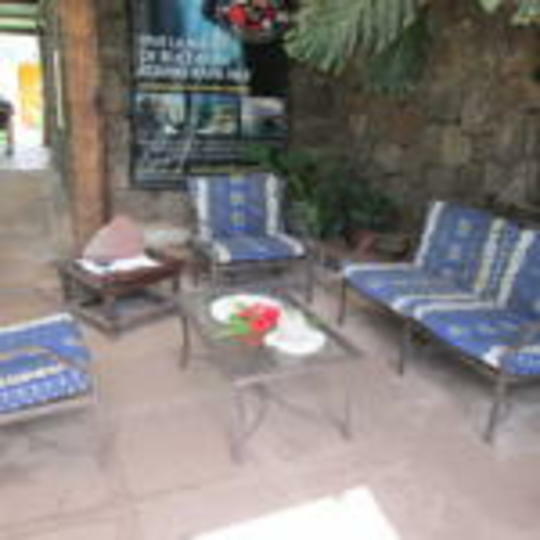 In the hostel there is free Wi-Fi, a well equipped kitchen, parking and a barbeque area. 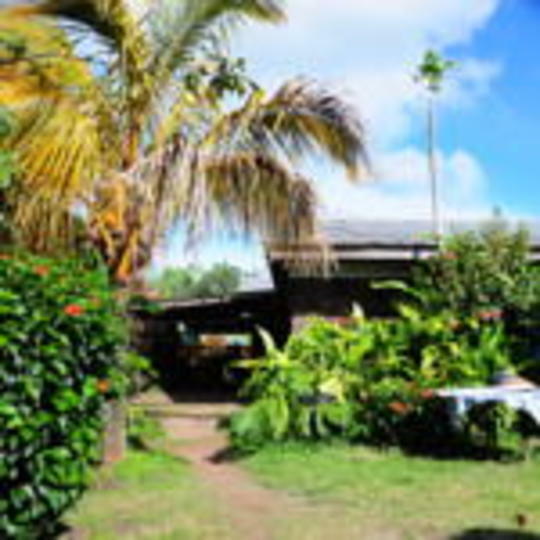 In addition the hostel offers transfers from the airport to the hostel and back - expect a typical friendly Rapa Nui greeting at the airport complete with flower necklaces. 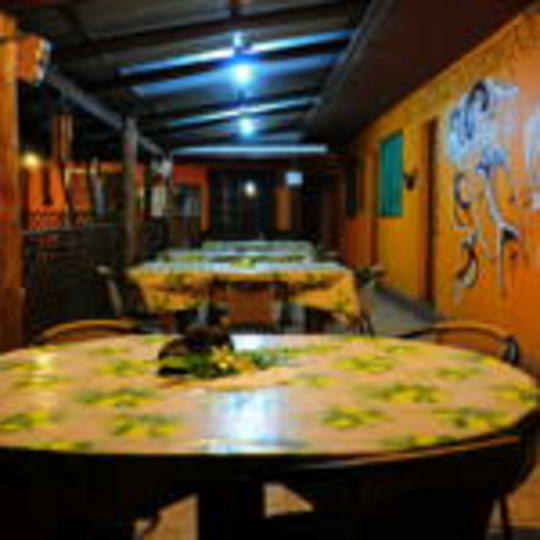 Take tours of this unique island and learn how the inhabitants went through feast, famine and even cannibalism. 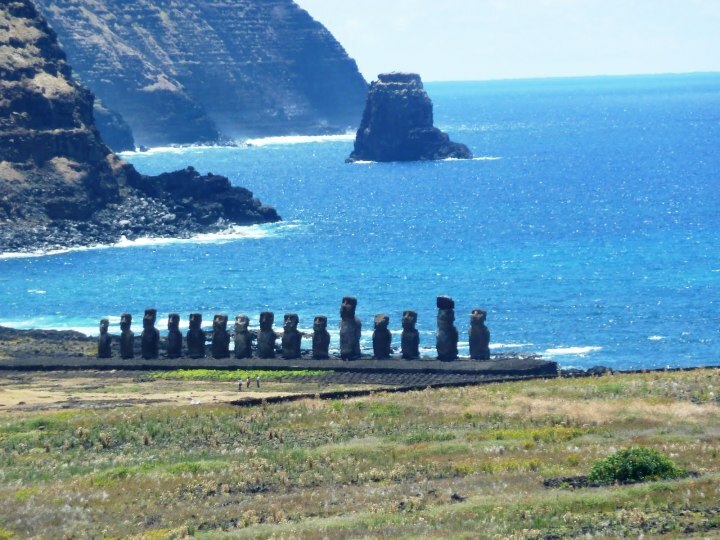 Check out the mysterious Moai giant heads, and for the more adventurous explore the island by mountain bike or quad bike.